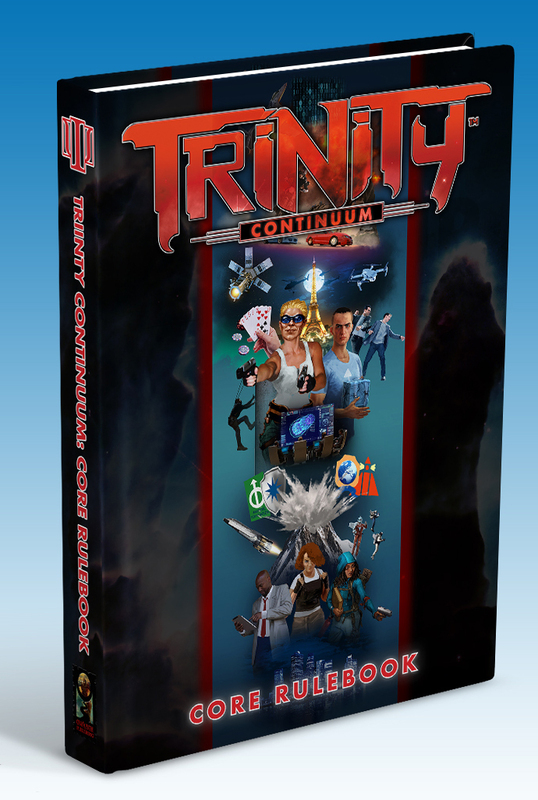 Now Available: Changing Ways in print, Canis Minor, and more! Now available in print from DriveThruRPG: Changing Ways for Werewolf: The Apocalypse 20th Anniversary Edition! Can we please get the 1e Clanbook covers for the independents and Sabbat, like Tzimisce, Lasombra (which was awesome! ), Followers of Set – for t-shirts? If we had the artwork, they’d be up. Unfortunately, I have not been able to locate the art files for those. Hey guys! 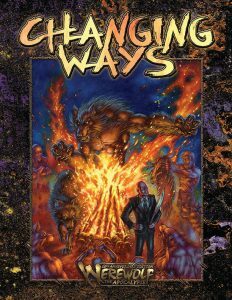 Looking forward to reading Changing Ways. Werewolf has been one of my favorite properties since I was in middle school or thereabouts. Getting into the heads and experiences of the Garou sounds *amazing*. FYI the link doesn’t go to Changing Ways, but to Arms of the Chosen. It’s not hard to search and find Ways, but I figured it be worth pointing out.